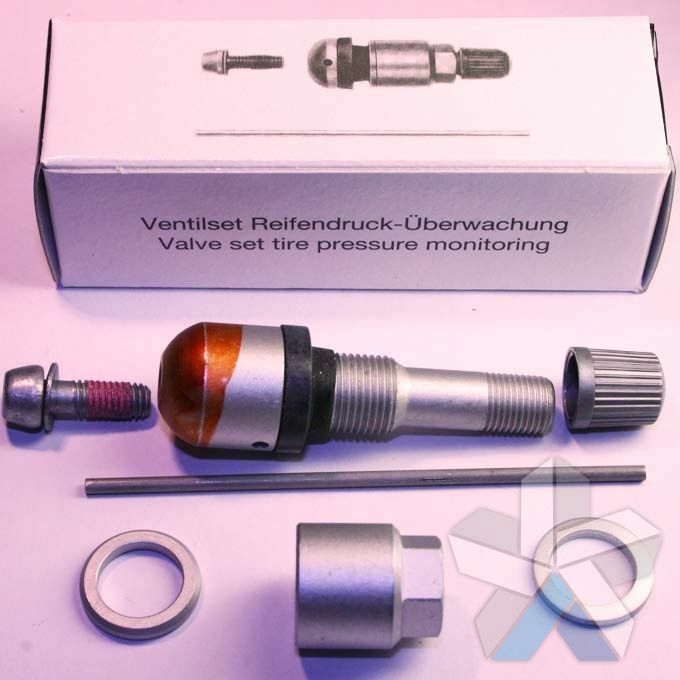 Alligator Ventilfabrik GmbH is a company that design and manufacture sensor valves (also known as TPM sensor stems) for the popular HUF/Beru and Doducoco tyre pressure monitoring systems. 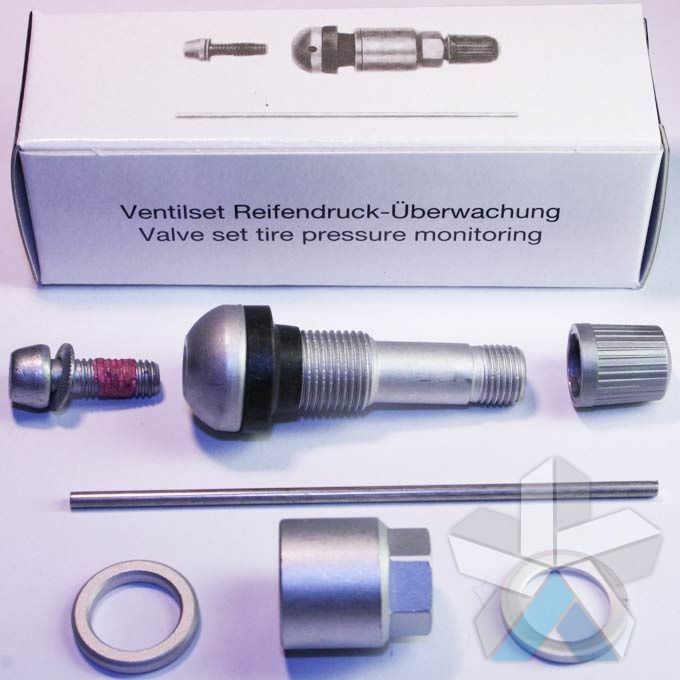 TPMS systems from these manufacturers are installed in vehicles like Audi, BMW, Mercedes, Volkswagen and Porsche during manufacture and use alligator valves. We carry a range of five different alligator tpms valves; each differs in length of valve stem and sensor mounting post. If you are unsure which valve you need for your vehicle, please email or call us. 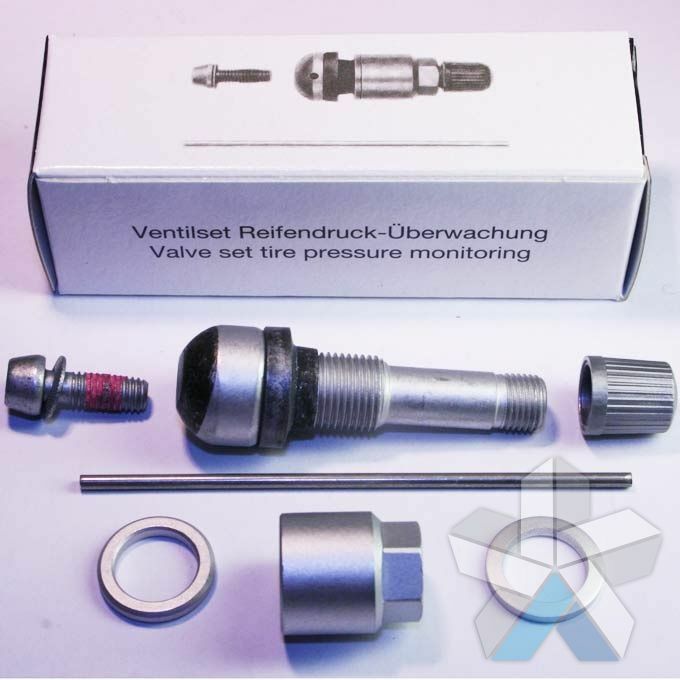 Valve requirements differ from vehicle to vehicle – for example BMW use all 5 lengths on their range of wheels. Alligator is a family business that developed as an offshoot of a children’s toy manufacturer when it started producing valves for bicycles during 1919. By 1921 Alligator Ventilfabrik was created as an entity in its own right, and expanded to include car and motorbike valves in its range of products. Alligator has over ninety years of experience with valves and valve systems and has grown to become the leading supplier of OEM and aftermarket tyre pressure monitoring valves. Its products are installed in millions of cars and vehicles around the world, and the company has recently expanded its capabilities by entering the TPMS sensor market to complement their range of valves. Our Alligator Tyre Pressure Valves have been sourced through our OEM supplier network. 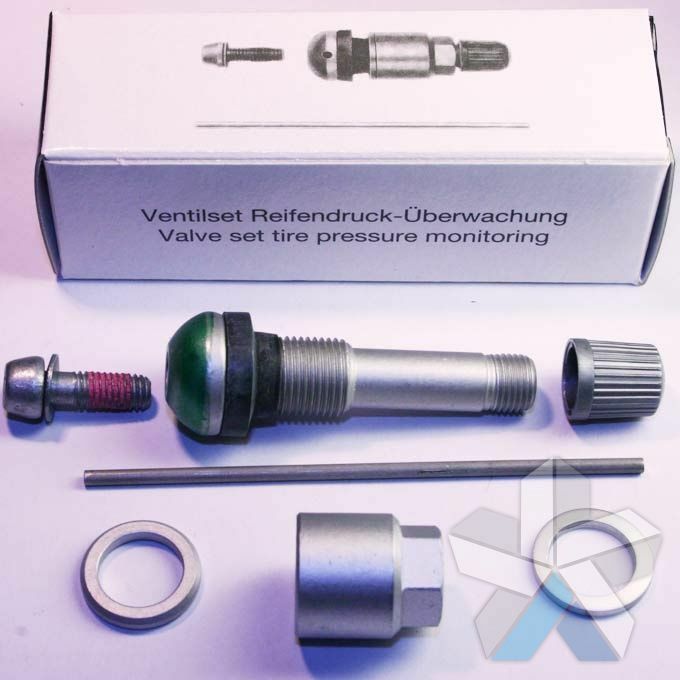 All of our parts are genuine and we have included the alligator part numbers AND the car manufacturers part numbers in the product descriptions to make it easier to find the right alligator TPMS sensor valve for your vehicle. 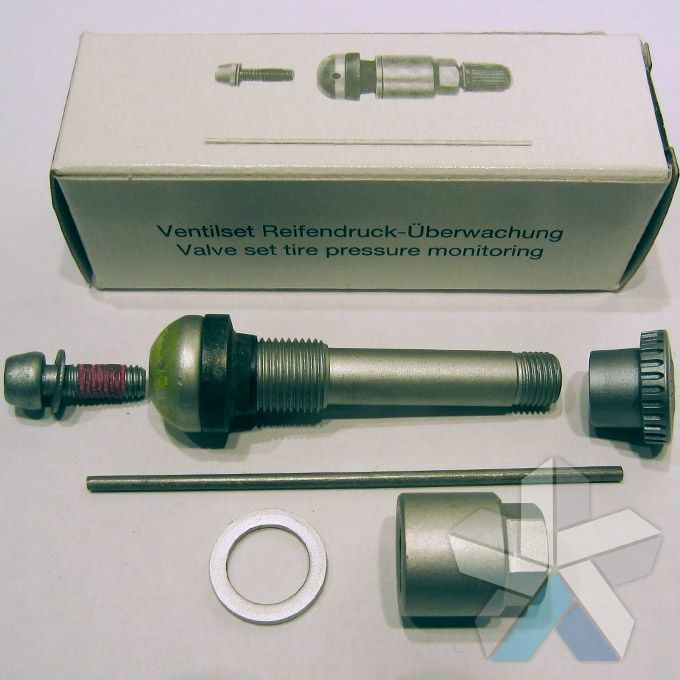 These sensor valves can be used as replacements for existing sensors that are faulty or broken. 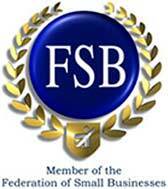 We supply alligator valves to consumers and trade customers, including garages and tyre centres. 2 types of rim washers are supplied in each kit, flat and bevelled. The type used should match the wheel valve hole.